Sweat activated what? 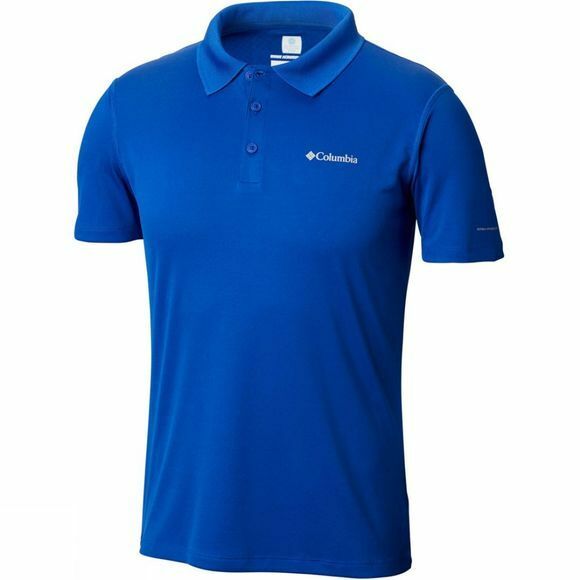 Yes, the men's Zero Rules polo has sweat-activated, super-cooling technology, and that's not all. 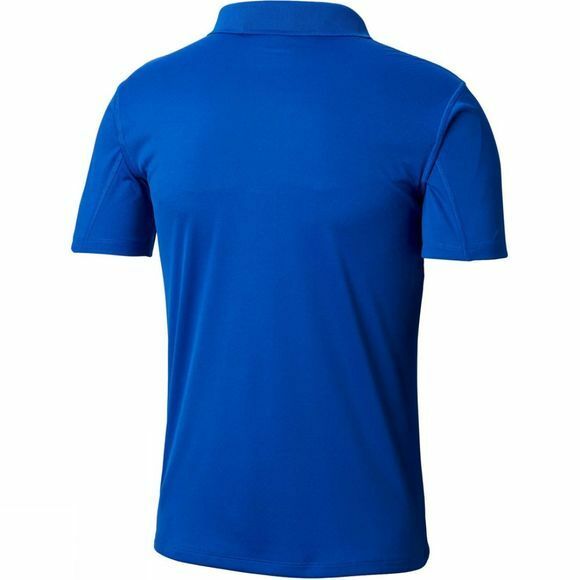 It also wicks and has UPF 30 protection from the sun, and features comfort stretch fabric. Technically, it's a great shirt.